If you are considering starting your own business, the billion-dollar beauty and fitness industry is a lucrative option. 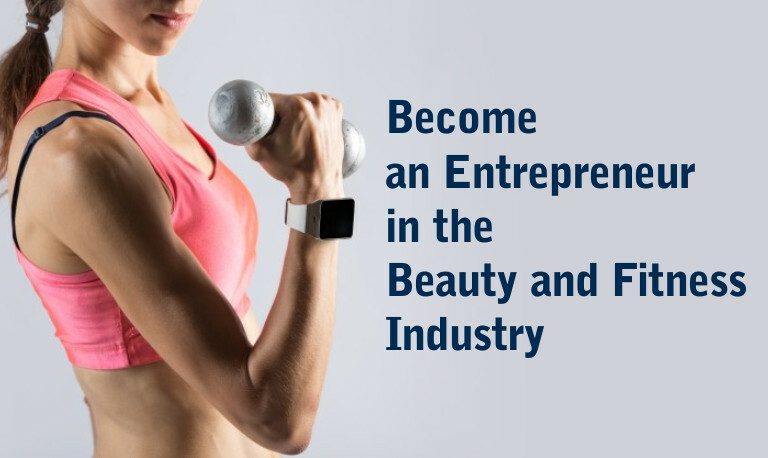 There are many entrepreneurship options in this industry- beautician, gym ownership, fitness instructor, nutritionist, health website… Women entrepreneurs in this industry are tapping the business potential of new-age diets, beauty treatments and fitness forms. Establishing a successful business in this industry requires certain qualities in an entrepreneur like a friendly disposition, ability to offer great customer service as well as listening to customers and taking their feedback to create a unique niche. Put yourself in your customers’ shoes and ask if you are offering what the market wants. Try to also enhance local media visibility to build awareness of your business. Be in touch with relevant beat journalists and bloggers who write about the category. Building an online presence is also an essential marketing tool. A website will make it easier to reach out to local audience as well as increases visibility on online searches. You can also register your business on Google- https://www.google.com/business/ to appear in local results and on Google Maps. Create a business page on Facebook and leverage it to grow your personal business using both paid and organic strategies. Post the content on your personal Facebook page also as well as leverage it on other platforms like Instagram, Twitter or Snapchat. Interesting video content like tips, beauty or fitness tutorials and customer reviews on YouTube are also good marketing tools. Be in touch with peers in the industry through linkedin and engage in relevant business conversations on Twitter. Always ensure there is a part of your day, even just 10-15 minutes if possible dedicated to strategizing about growing your business. In the long run, planning and persistence will help you emerge as a winner.